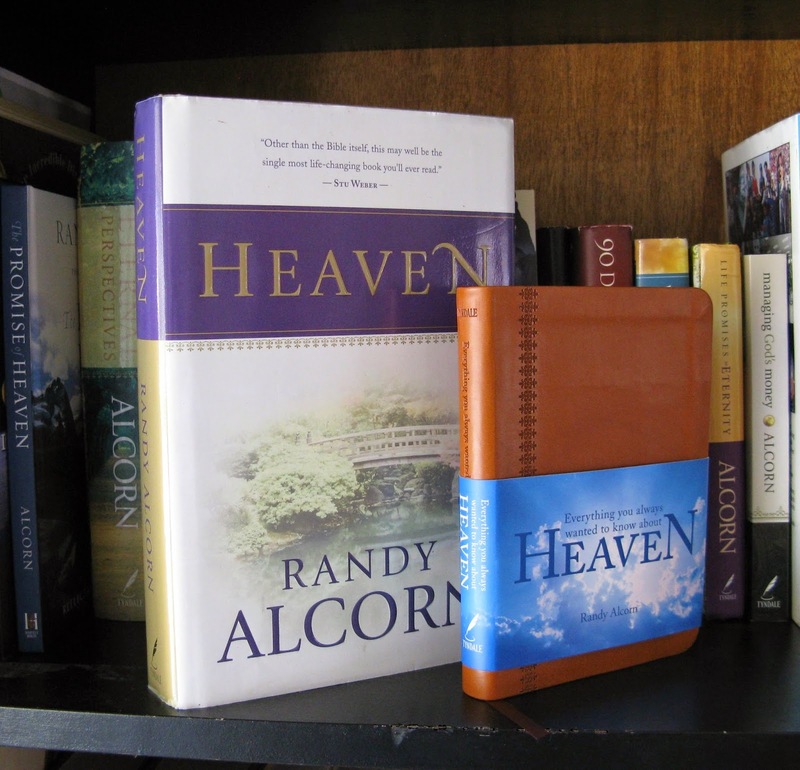 Everything You Always Wanted to Know about Heaven is a great little book by Randy Alcorn. It is an edited version of his much larger and more in-depth book, Heaven. Though small, it is packed with information and Scripture verses! If you want to learn about Heaven, this book will be a good resource to help you study what the Bible says about Heaven. - Part IV: Can You Know You’re Going to Heaven? - What is the “present Heaven”? - Do people in the present Heaven see what is happening on Earth? - Where do we get our misconceptions about Heaven? - If “no eye has seen” Heaven, how can we know about it? - Is Heaven our default destination…or is Hell? - Will the old Earth be destroyed…or renewed? - How will we worship God in Heaven? In Part III of the book, Alcorn shares what we can know from Scripture about various parts of life on the New Earth. 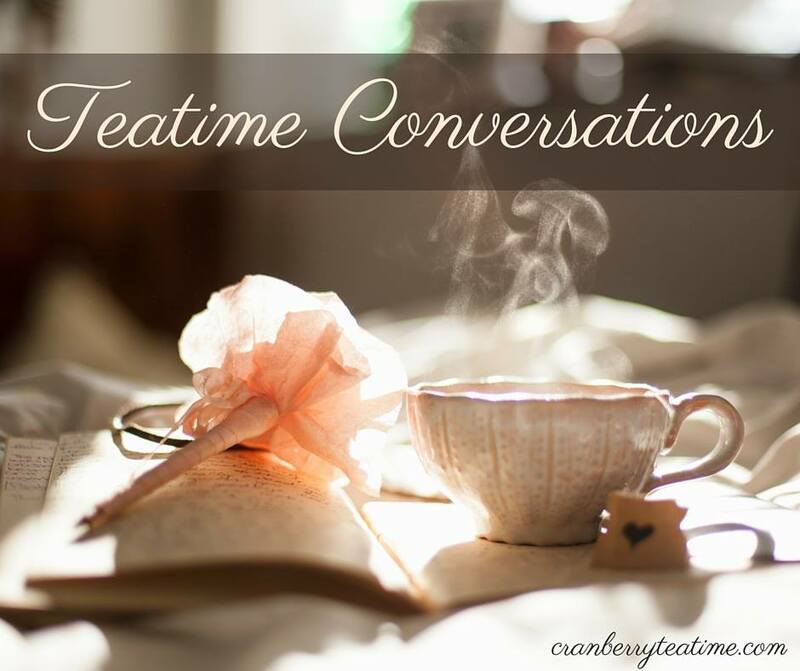 He writes about topics such as angels, animals, clothing, pets, sleep, work, and much, much more! Randy Alcorn shares the Gospel in Part IV. Can you know for sure if you are going to Heaven? The answer is yes, you can! God clearly tells us in His Word how we can be saved from our sin so that we can spend eternity in Heaven with Him. Part V of the book contains promises from God’s Word about Heaven. This section will help to guide your thoughts to relevant Scripture verses when you are worrying or having doubts about Heaven. 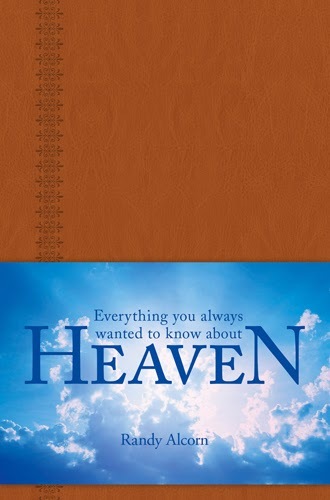 Everything You Always Wanted to Know about Heaven is an excellent resource. This little book will help you to dig into God’s Word to see what it teaches about Heaven, the New Earth, and eternity. If you have time and energy to read the larger version, Heaven, I highly recommend it. However, if you can only read a short book, this is the one for you. One thing that has helped me to be content in living with dysautonomia is learning about Heaven and the joy that awaits believers there. This has made it so much easier to let go of my dreams for this life as I look forward to the life to come. If you have never taken the time to learn about Heaven, I think you will find that studying what the Bible says about Heaven will be very much worth your while! I was given a complimentary copy of Everything You Always Wanted to Know about Heaven from Tyndale House Publishers. All opinions are my own.